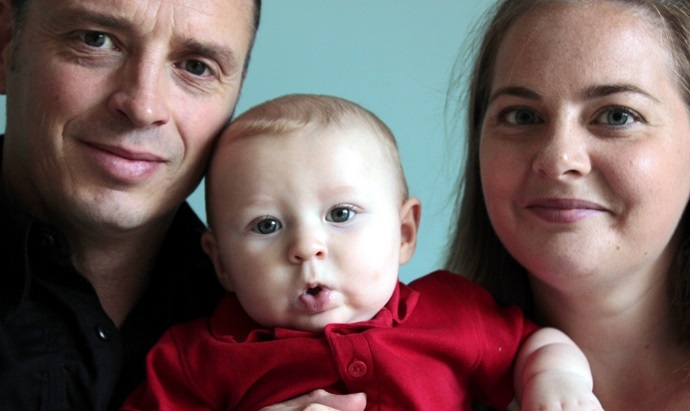 Lucinda and Matthew felt fortunate to have Edward through IVF treatment. 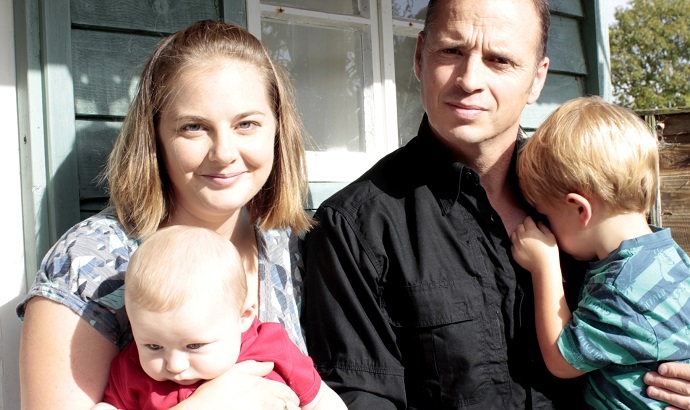 So when having further IVF to conceive a second baby, the couple decided to share eggs with another couple. Lucinda (32) and Matthew (45) had always wanted children and were fortunate to have a child following IVF treatment. 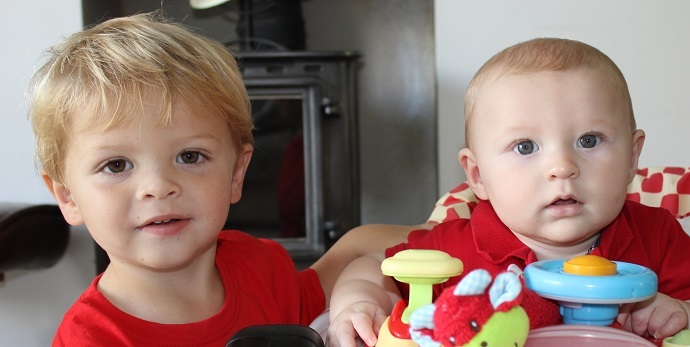 Knowing how much having a child meant to them, the couple decided to donate eggs to another couple while they were having further IVF to conceive a second baby. Watch the video below to hear Lucinda and Matthew discuss their decision to egg share (or view it on YouTube here). So the Essex couple decided to investigate egg sharing as they considered having another child. “Initially I contacted the hospital in London where I’d had my first IVF treatment on the NHS but they didn’t offer an egg sharing service” explains Lucinda. Matthew adds: “This was one reason why we changed to Bourn Hall and on seeing the clinic and realising it had such a friendly, relaxed atmosphere we knew it was the right place for us. To see your wife happy takes off some of the pressure and you also feel better as all you are able to do is support her. “It’s much harder for a woman but it’s also hard for the man to see his wife go through it. Dr Tom Mathews at Bourn Hall explains: “Bourn Hall was one of the first clinics to introduce an egg-sharing programme. “A woman’s fertility treatment often results in the production of more eggs than she may need and these eggs can be used to help another patient to conceive a child. “If a woman is happy to donate eggs she is given an opportunity to write a message to any resulting child, which the child can request when he or she becomes 18. The donor is also able to provide a pen-sketch of themselves which can be given to the recipient. Lucinda applied to join the egg sharing programme and Bourn Hall’s medical team were able to confirm her eggs were healthy and that she met the age criteria, as she was within the age range of 18 to 35. Preparing for their second attempt at IVF Lucinda and Matthew were slightly less optimistic that they would be successful. Also as they were no longer eligible for NHS funding they would have to pay this time themselves and the finances were a concern. “The counselling available was very good and supportive”, Lucinda adds. Matthew continues: “Our biggest challenge was convincing some of our wider family members who didn’t quite understand the process. I think as the process had been explained well to us we understood it and were therefore able to make an informed decision based on emotions and our circumstances. 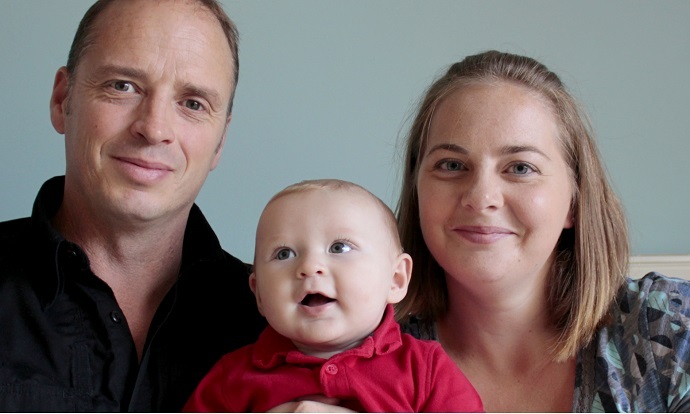 With Lucinda and Matthew reassured they were making the right decision, Lucinda went for screening in May 2013. After ovarian stimulation she returned again for her egg collection and produced 13 eggs. Lucinda kept seven eggs, to be fertilised using Matthew’s sperm, and another lady received six eggs. Of Lucinda’s seven embryos five developed to 5-day blastocysts. A ’4AA’ graded blastocycst was transferred to Lucinda’s womb and one embryo was frozen for use in future cycles.